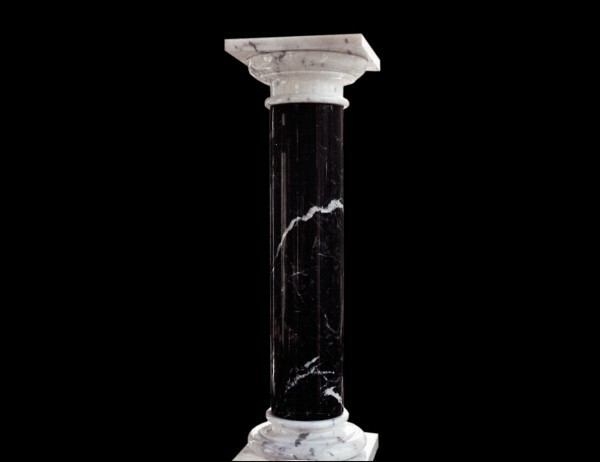 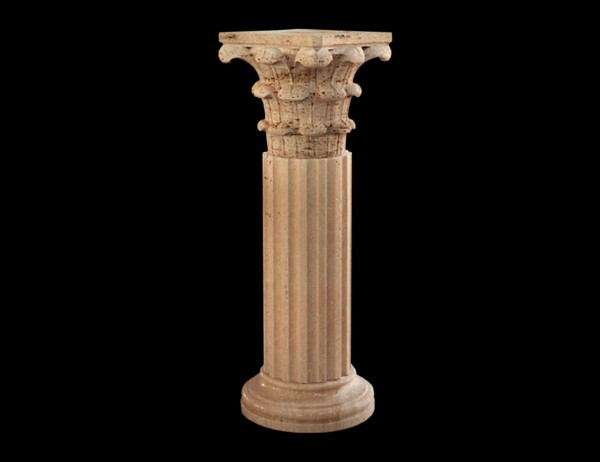 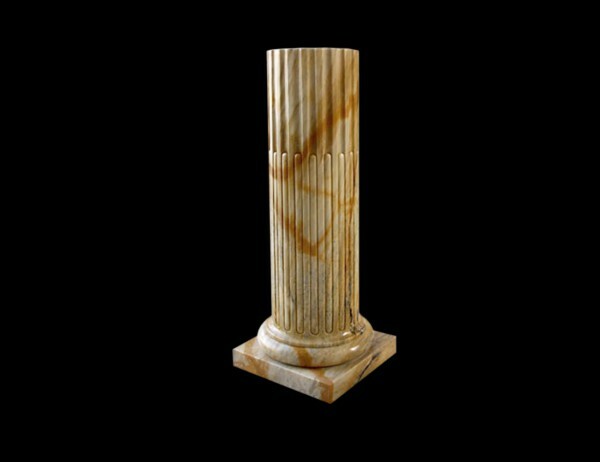 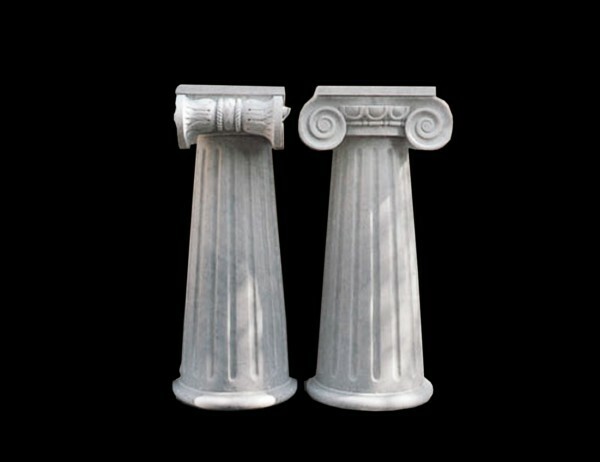 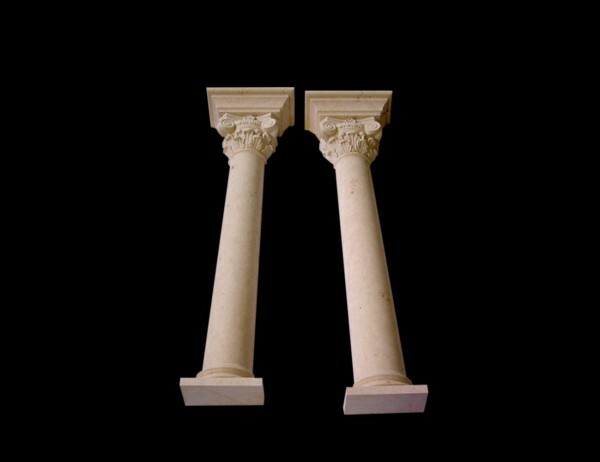 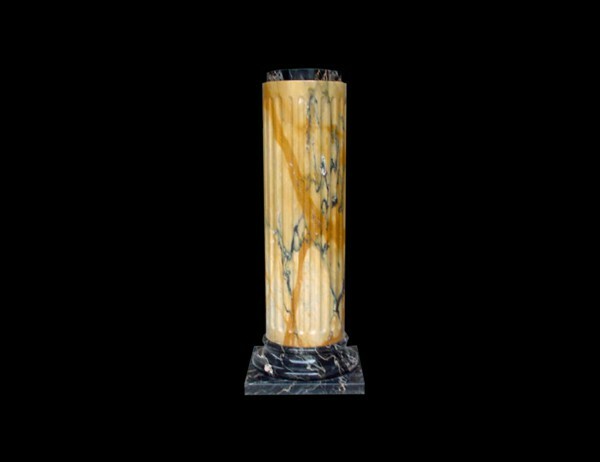 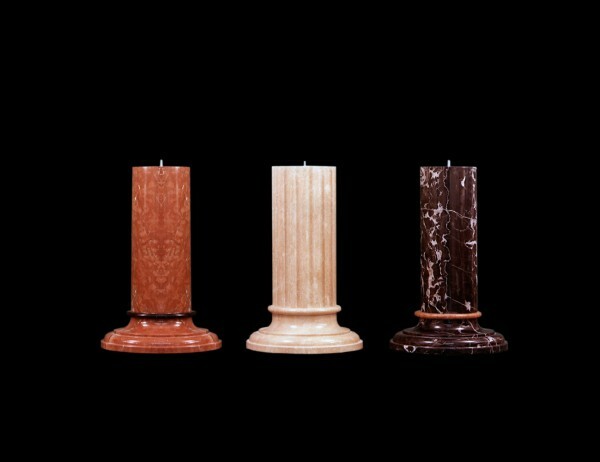 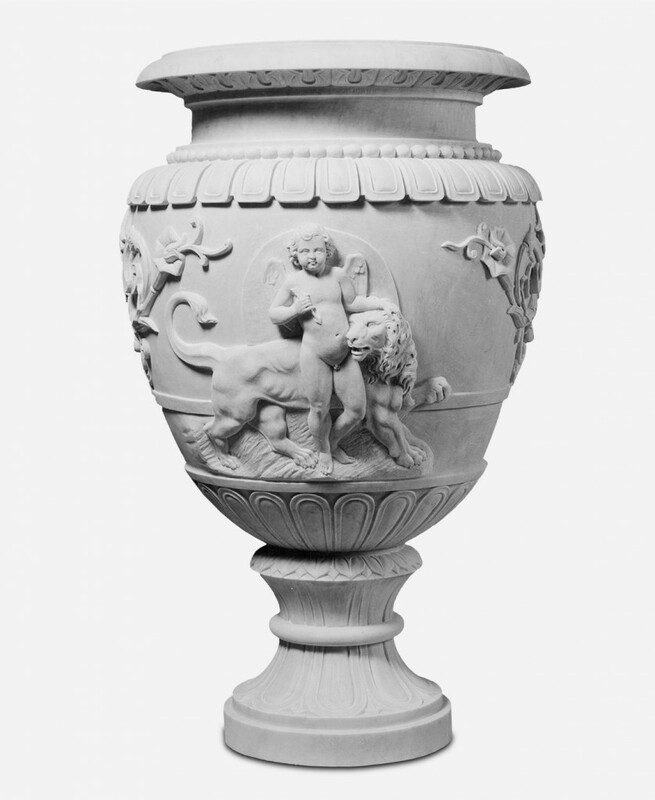 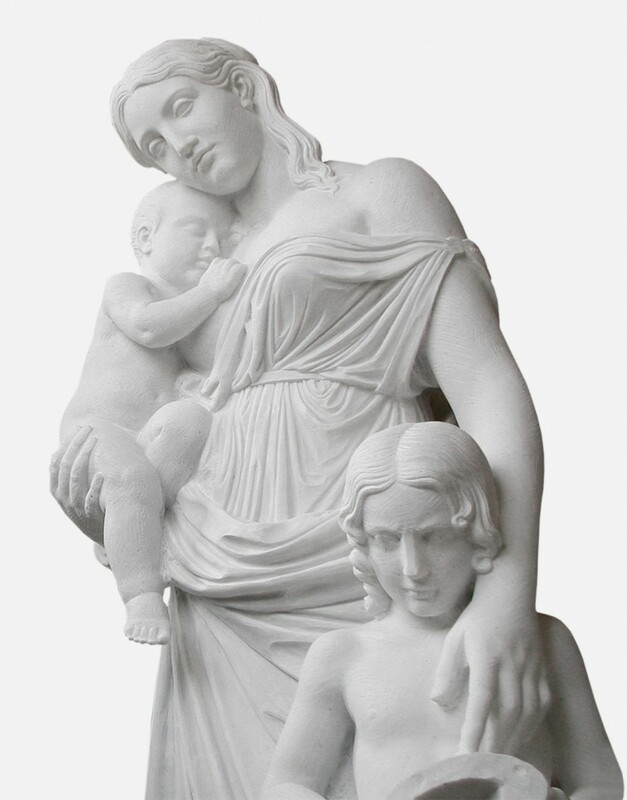 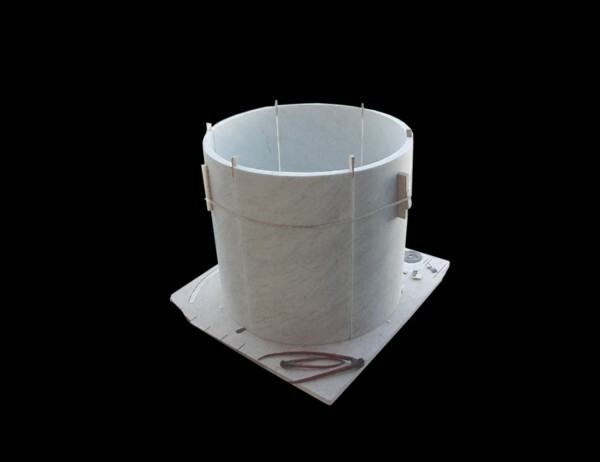 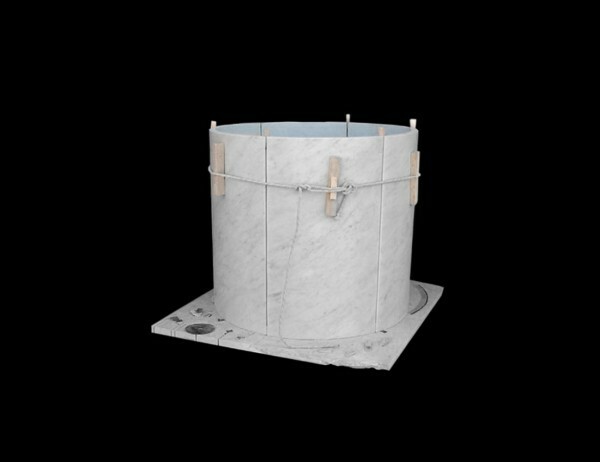 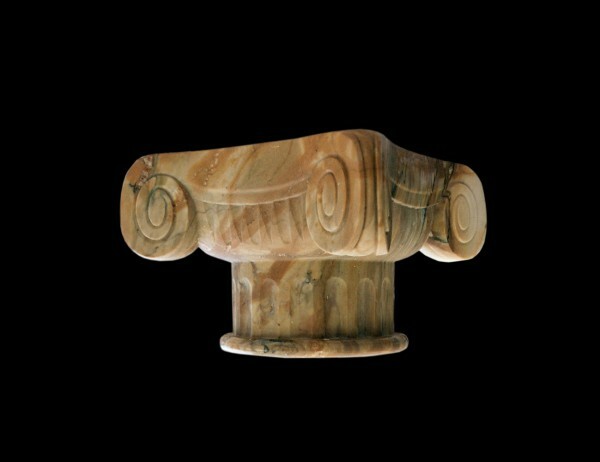 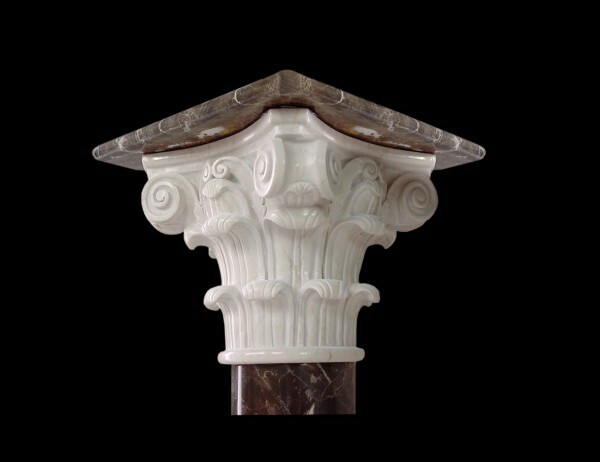 Sculpture Artists in our workshop make marble capitals and columns, in all kinds of classical styles. 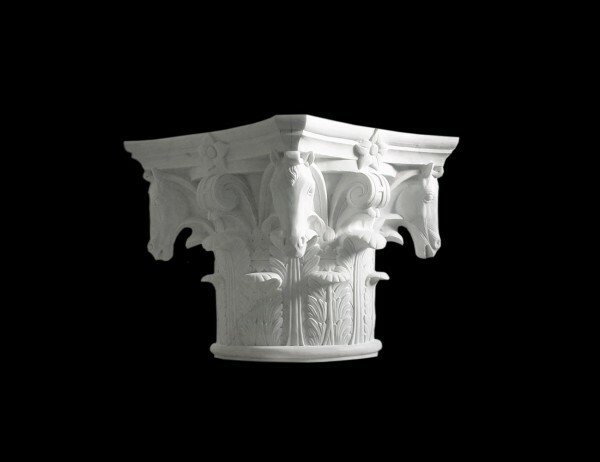 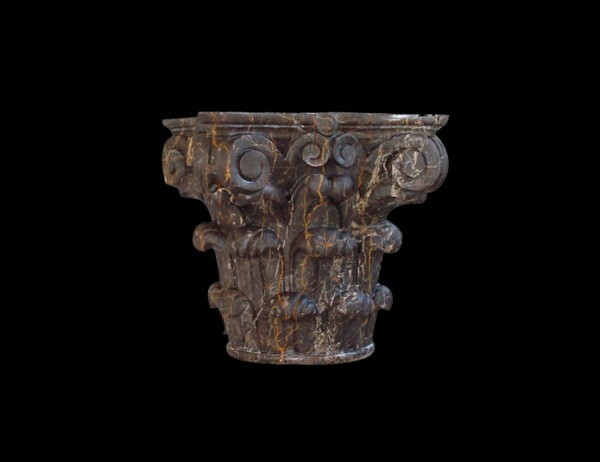 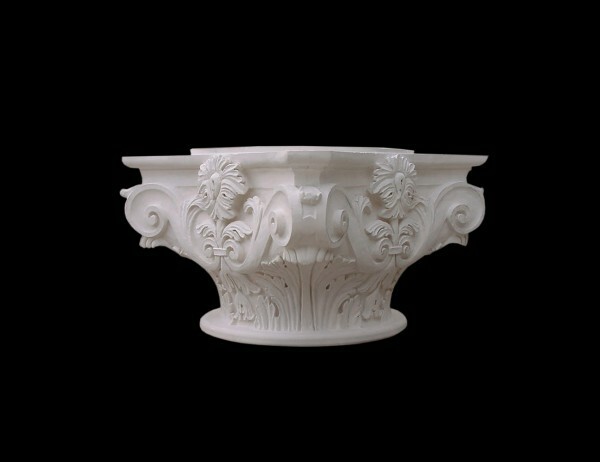 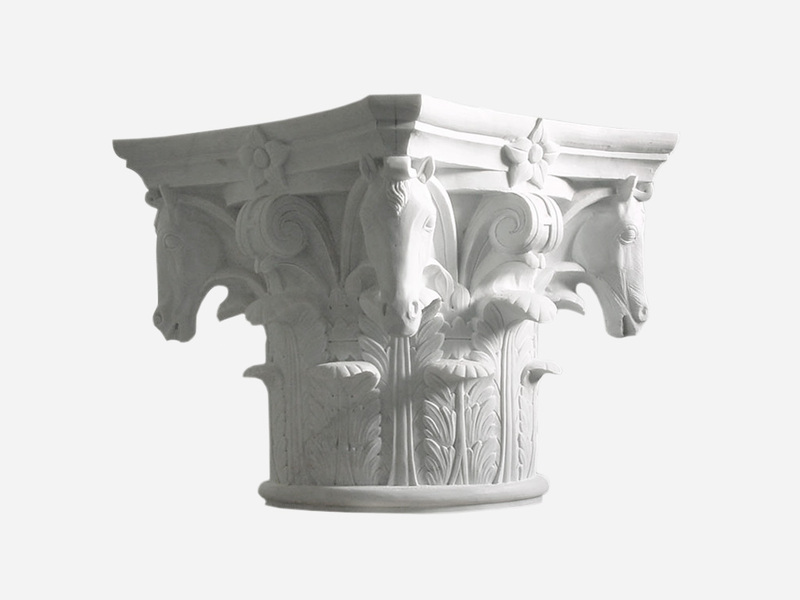 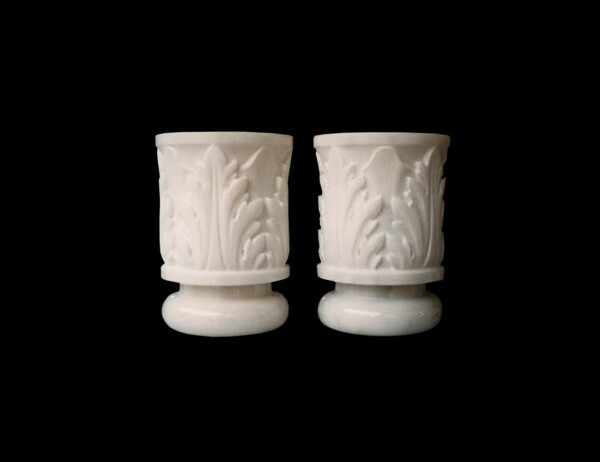 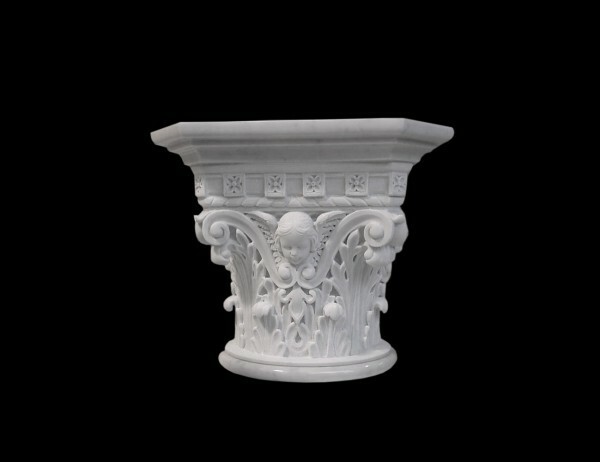 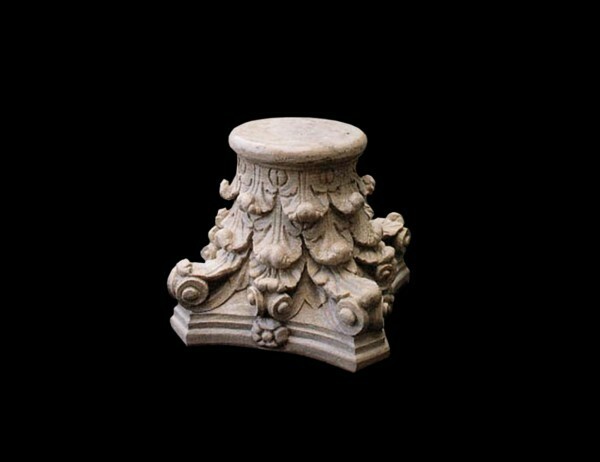 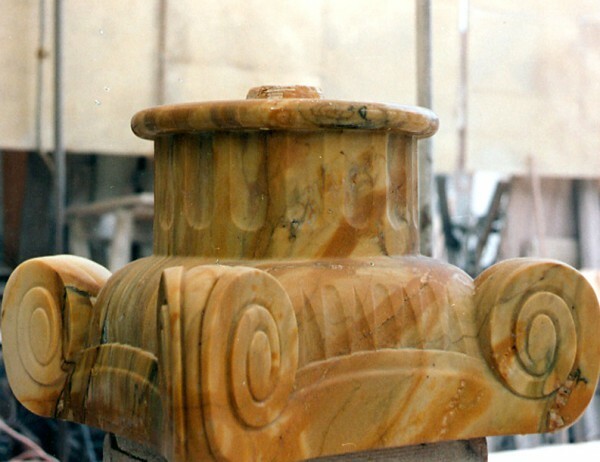 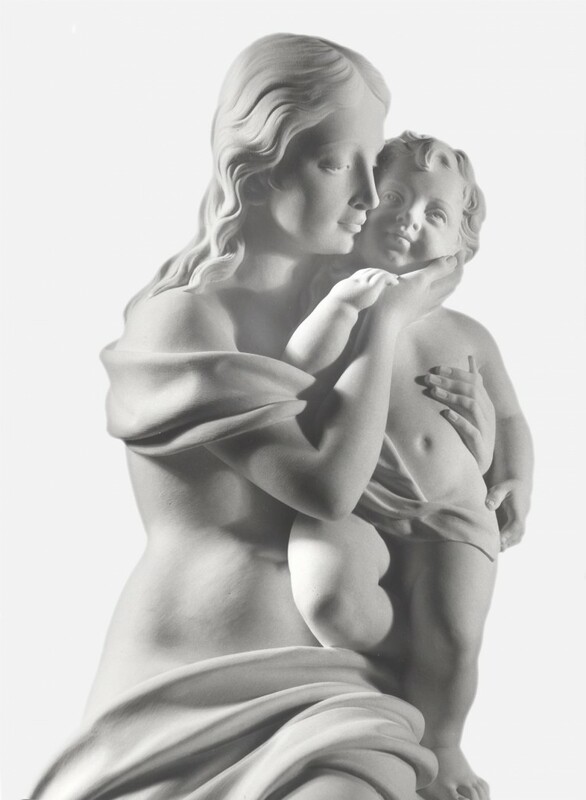 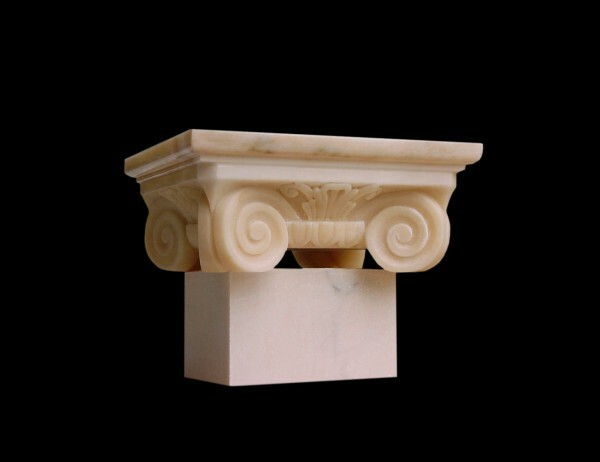 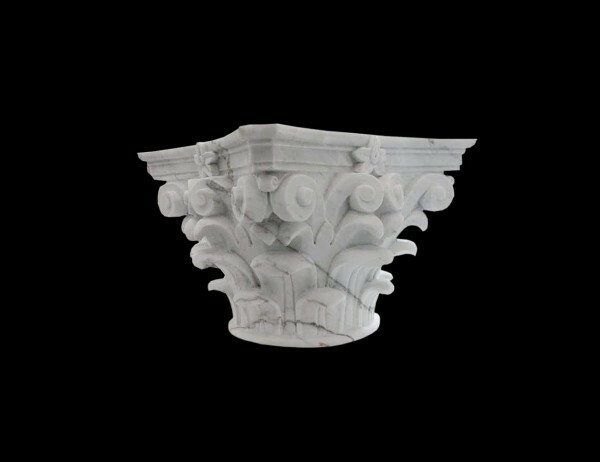 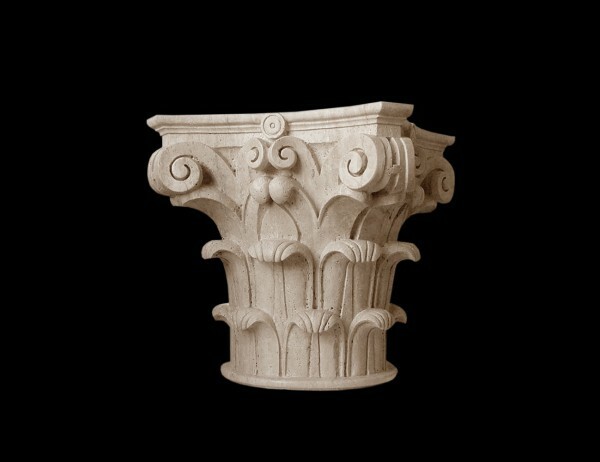 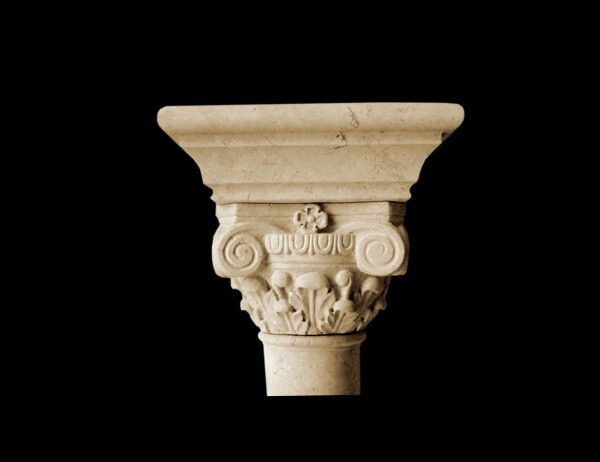 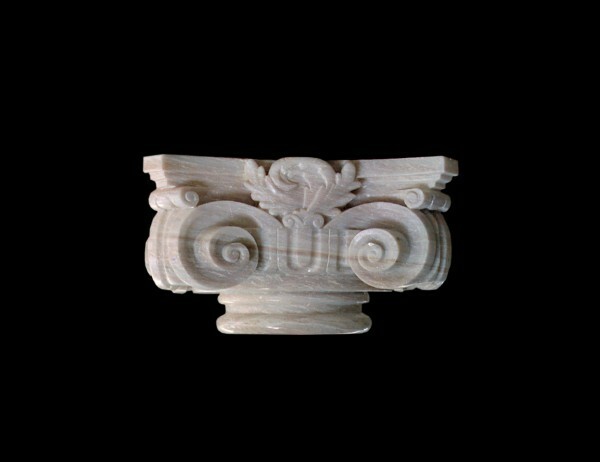 Capitals are sculpted manually from sketches, drawings or designs and completely hand finished. 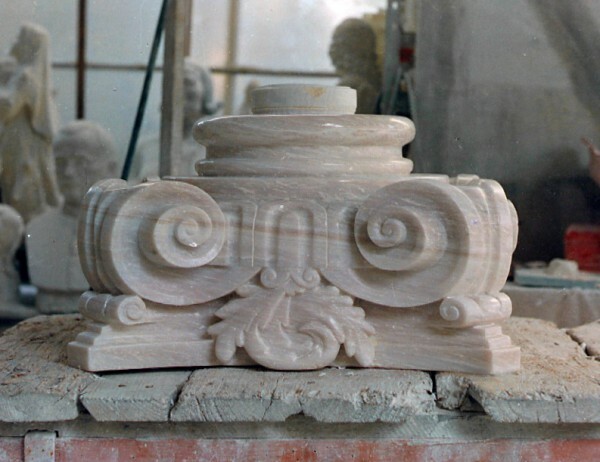 Our art workshop also works for National institutions and International Clients for the conservation and restoration of old buildings, historic residences and grand, impressive places of worship. 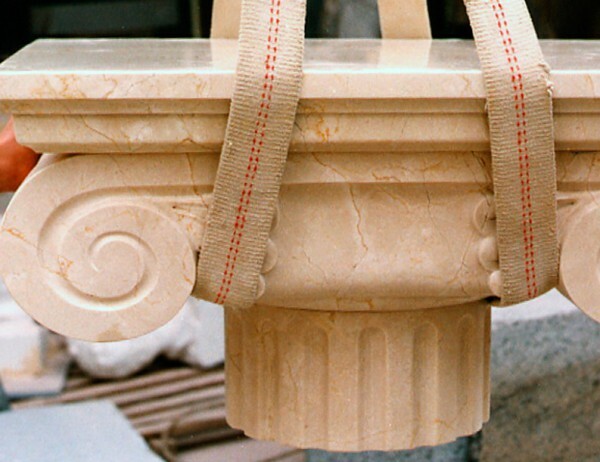 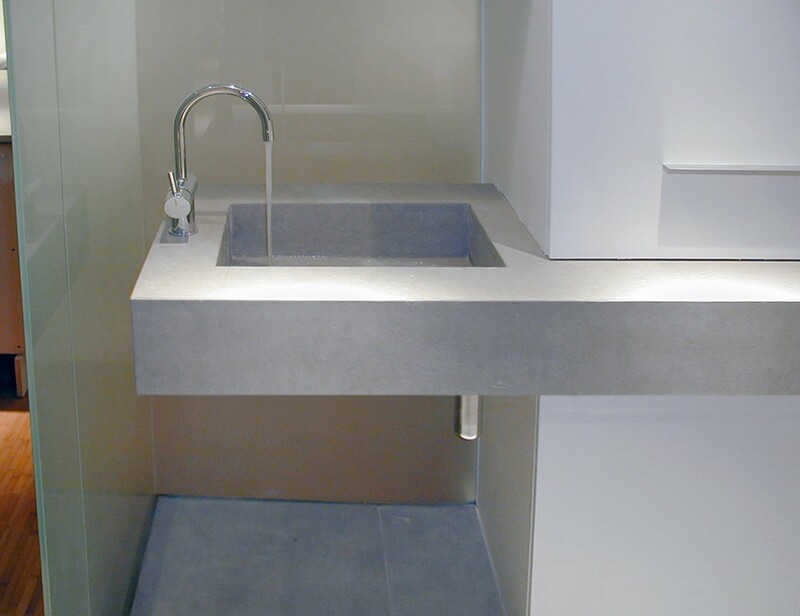 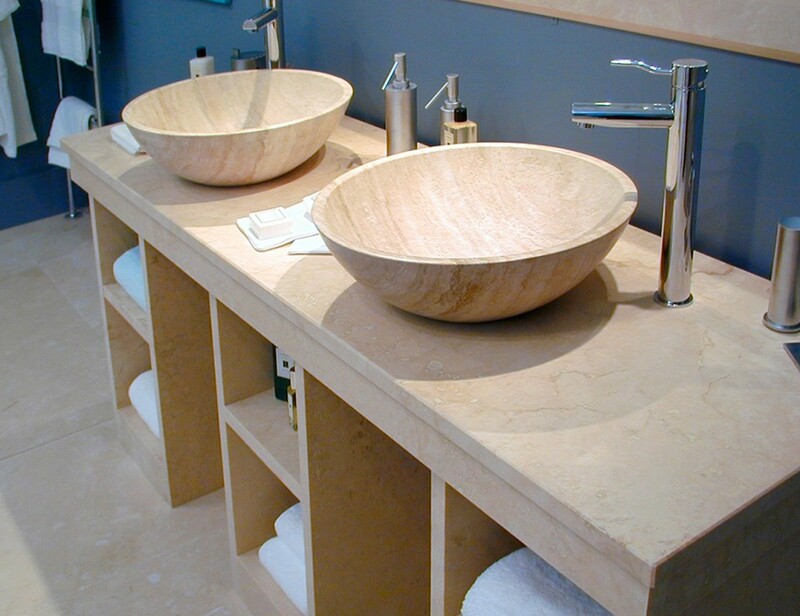 Logic Art has been collaborating for many years with renowned architecture firms, specialized in the design of classical style, architectural work.